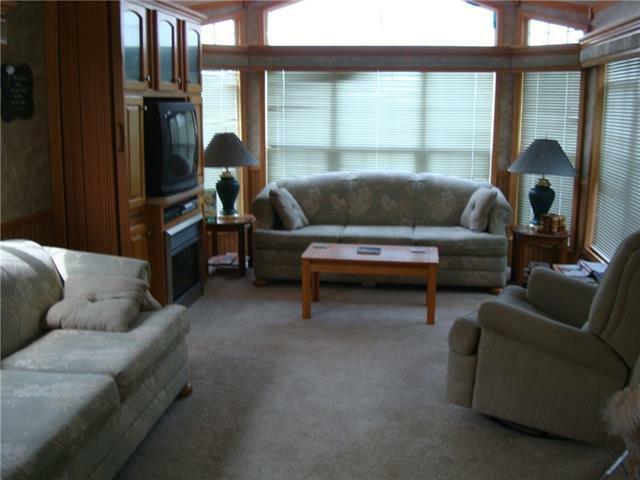 Immaculate 12' X 40' Breckenridge Park model trailer, with attached professionally built sunroom. 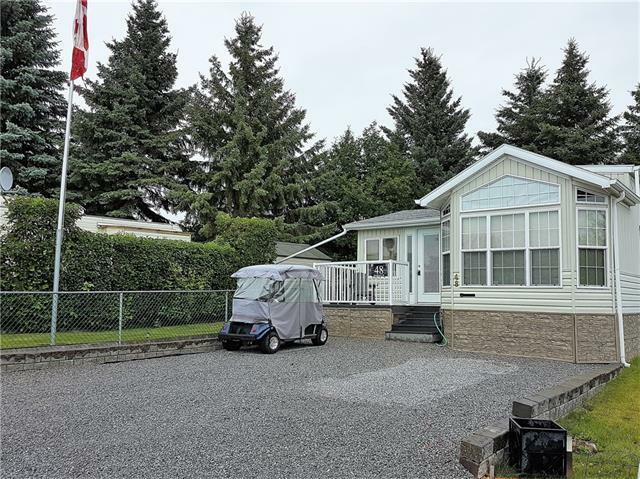 Located just across from the main beach with views of beautiful Gleniffer Lake, on the most prestigious street at Carefree Resort. 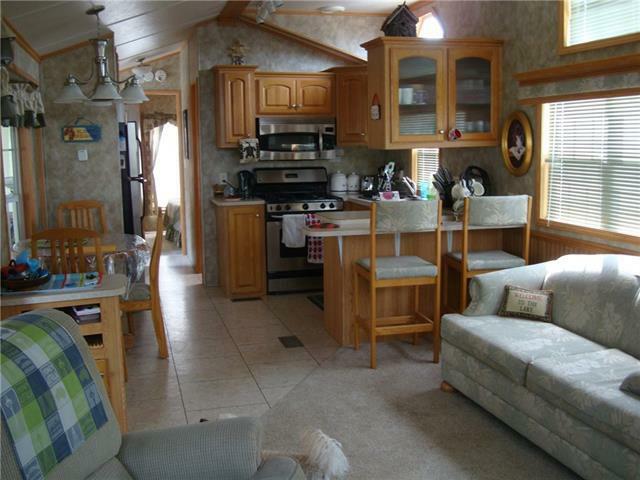 Extra large 48' X 90' fenced and landscaped yard with underground sprinklers and a modern shed. Front and back decks and a secluded firepit with a brick patio seating section. 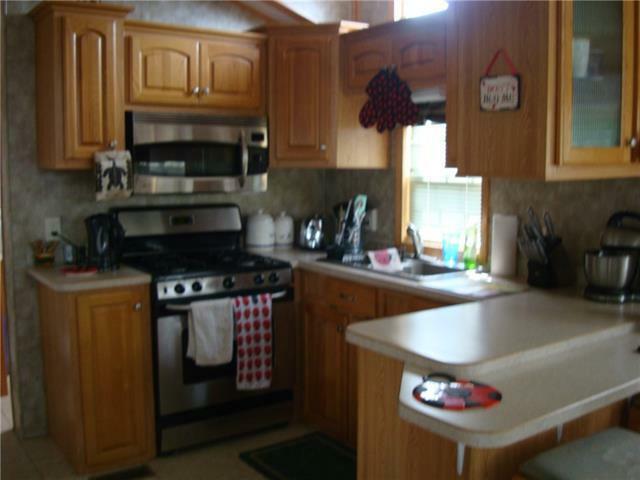 The trailer and sunroom come fully furnished including stainless steel appliances, electric fireplace, wood burning stove, 2 hide-a-beds and a lock-off second sleeping area. Plenty of parking for all the toys.